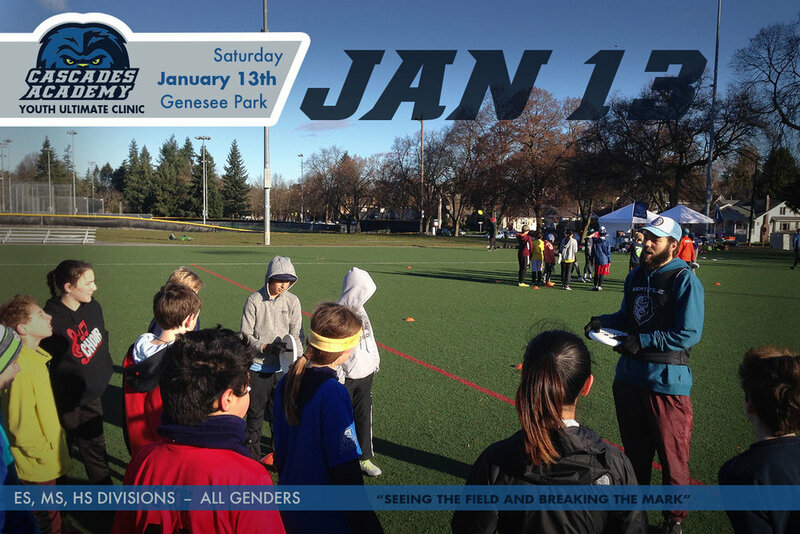 "SEEING THE FIELD AND BREAKING THE MARK"
The Seattle Cascades are hosting a youth skill clinic at Genesee Park, January 13th. The focus for this clinic is "SEEING THE FIELD AND BREAKING THE MARK." We will offer a variety of drills suitable for different levels of play, so all experience levels are encouraged to attend. Beginners will focus on solidifying fundamentals, spirit of the game, and strategies. Intermediate and Advanced clinics will include strength & agility training, plus intensive skills and strategy work related to the clinic focus. The sessions will include plenty of scrimmaging. Registration is open to elementary school, middle school, and high school students. We are designating an equal number of registrations for boys and girls. Pre-registration is required, and spots will be filled on a first come basis. To pay in cash day-of, contact monica@seattlecascades.com in advance to announce your intent to attend. Walk up registrations will only be accepted if space is available. Players must come with completed paperwork or a parent/guardian to sign papers at registration. 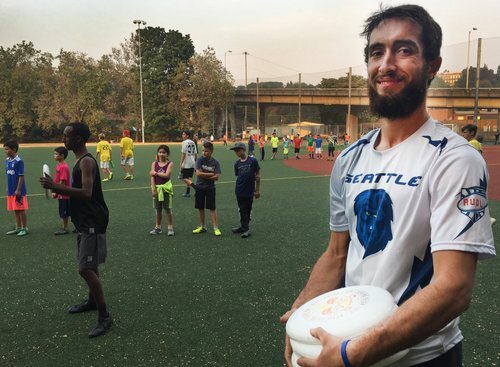 Registration includes a ticket voucher for free admission to one Seattle Cascades home game. When you arrive at the clinic, we'll confirm that you're registered and have you fill out any pending paperwork (described below). If you order a jersey, shorts, or disc, you'll select it at the end of the clinic. BRING A WAIVER & MED AUTH FORM! 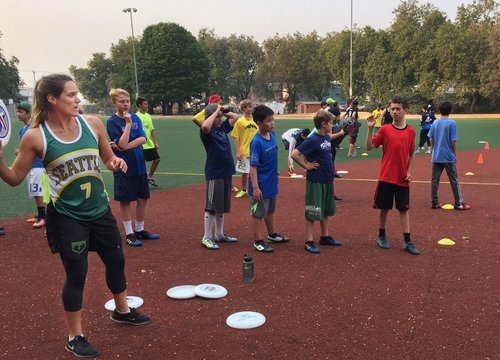 IF YOU'RE UNDER 18, YOU MUST HAVE A PARENT OR GUARDIAN SIGN AN AUDL LIABILITY WAIVER AND MEDICAL AUTHORIZATION FORM. We will also have these waivers for parents to sign at check in. If you completed a waiver for an academy in 2017, we will have it on site and you do not need to complete a second set. There's parking in the Genesee Park lot off of Genesee Ave. If those spaces are full, there's plenty of street parking available on Genesee Ave and on 43rd Ave which shoots North from the park.